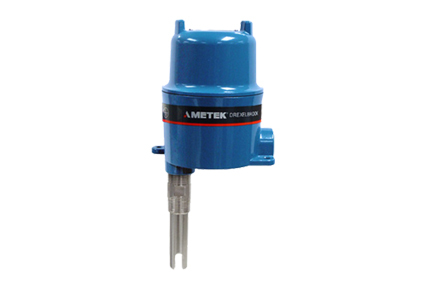 The Drexelbrook range of VeriGAP Ultrasonic Point Level Switches require no calibration. Variations in liquid such as electrical properties, liquid density etc. do not affect our ultrasonic controls and they are suitable for a wide range applications.